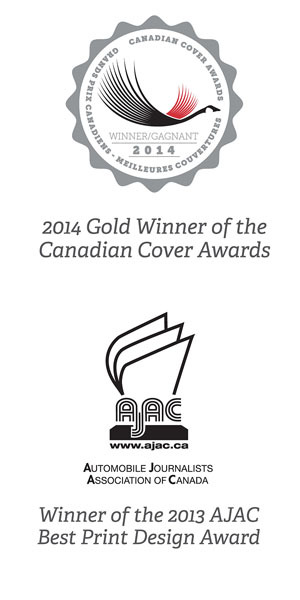 The Performance Publications Media Group (PPMG) is one of the leading specialty publishers in North America. With a network throughout the United States & Canada, PPMG’s portfolio of brands includes PASMAG, Tuning Essentials, Ignition Luxury & Performance, the Canadian Automotive Handbook & Tuner Battlegrounds. 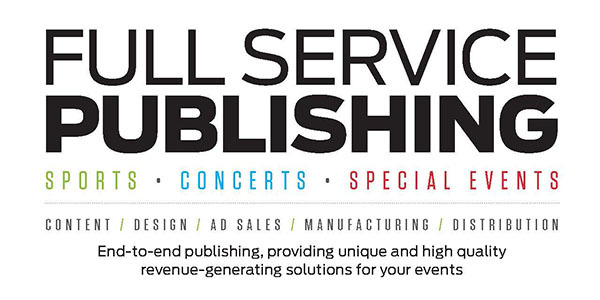 PPMG’s full service custom publishing services provide clients around the world with leading edge multi-lingual content & design for print and digital magazines, books and event programs. Select clients include FormulaDrift, Honda Canada and Sony Mobile Electronics. PPMG’s specialty is curating and distilling content for a niche audience across multiple platforms in both the event, print and digital spaces for its valued clients and wholly owned brands throughout North America and around the world. Authentic Content for the Real World.